Open Uber's app on any given day and you will see cars ready to pick up passengers and take them all over Cincinnati. Ever wonder where Uber riders travel most frequently, though? The transportation company, which offers rides on demand via a smartphone app, recently released a list of the 10 most popular destinations in the region. Uber spokeswoman Lauren Altmin said the list is based on service location data compiled from Jan. 1 to May 1. 1. 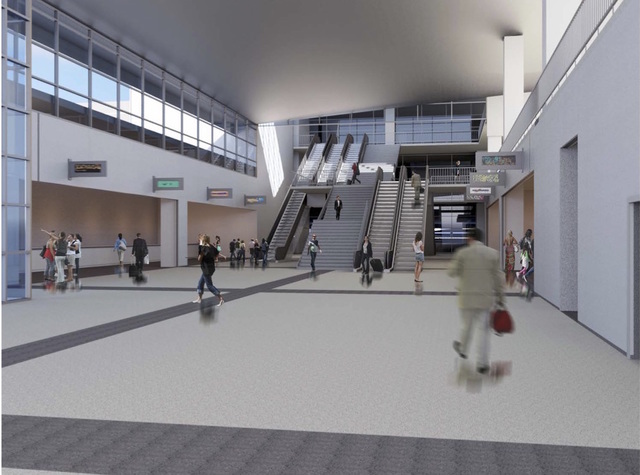 Cincinnati/Northern Kentucky International Airport : It should be no surprise that the airport is the most visited place in the region. After years of struggle, CVG is seeing falling ticket prices and more travelers -- and that means more trips between Cincinnati and the airport. 2. Horseshoe Casino Casino : The casino's name may soon change to Jack, but people's love for playing the odds likely will stay strong. 3. 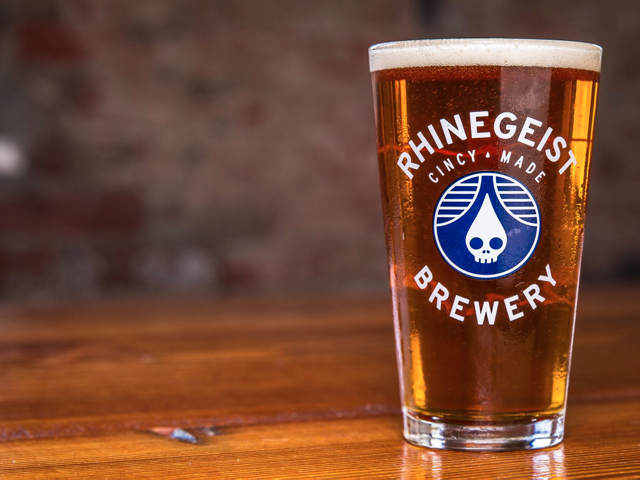 Rhinegeist Brewery : The craft brewery ranks third on this list and No. 1 for Uber riders in Over-the-Rhine, according to the company's data. The brewery recently opened a rooftop patio and will celebrate its third year in business on June 25. 4. 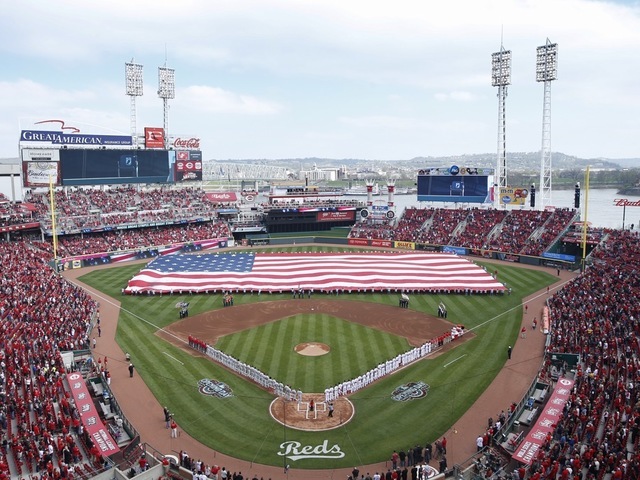 Great American Ball Park : Attendance to Reds games might be down at the moment, but the riverfront stadium still ranks high with Uber users. 6. 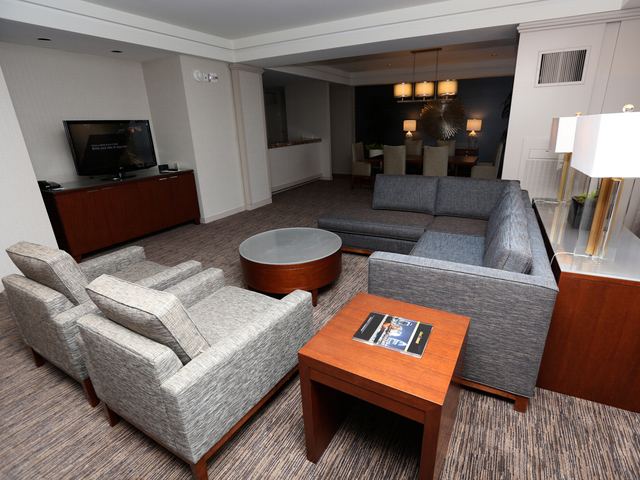 Hilton Cincinnati Netherland Plaza : Not to be outdone, the Hilton comes in a close second among hotel destinations for Uber riders. 7. 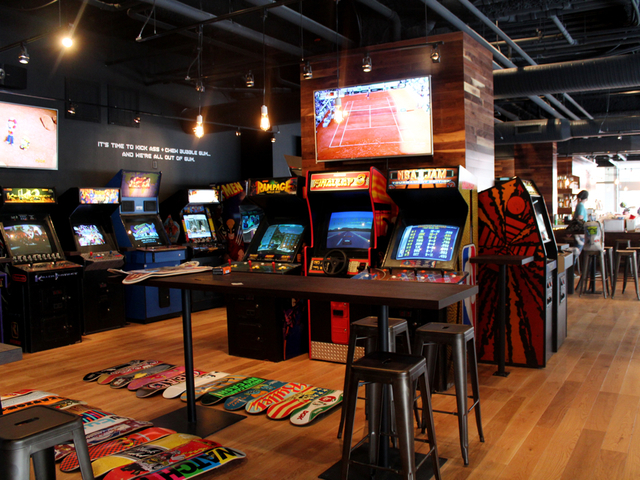 16-Bit Bar+Arcade : This bar located in Over-the-Rhine gets pretty crowded on the weekends. So are the streets outside, as Uber drivers drop off and pick up gamers. 8. 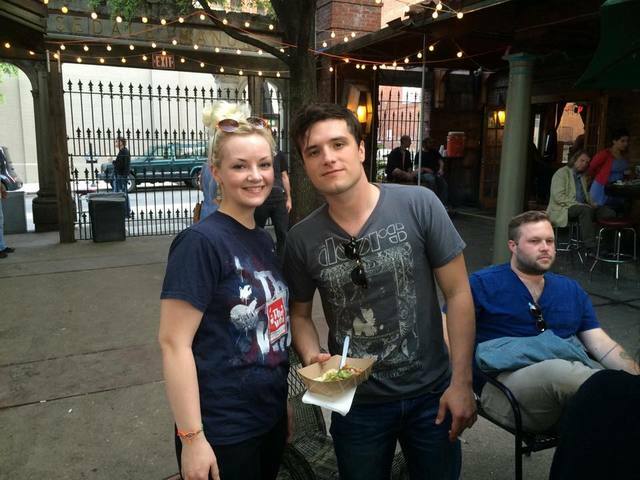 The Famous Neons Unplugged : Another favorite Uber destination among locals, out-of-towners and celebrities alike (hi, Josh Hutcherson!) is Neons. The outdoor patio now serves food from Melt Eclectic Cafe as well, making the bar even more popular. 9. Taft's Ale House : Taft's Ale House is another OTR craft brewery that made Uber's list. 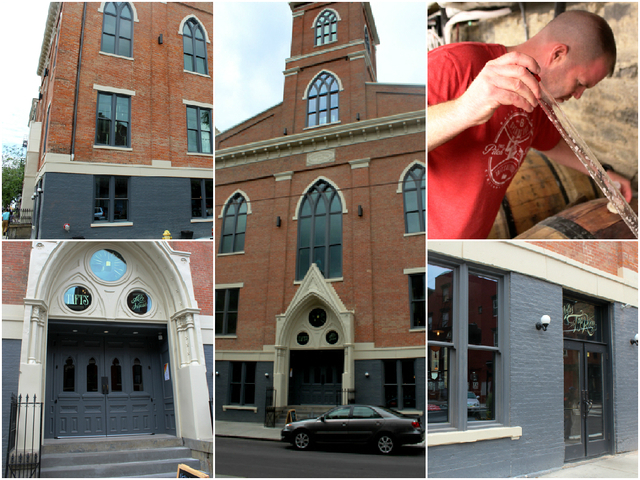 Located inside an old church, Taft's also serves food and is a favorite spot along the Reds Opening Day parade route. 10. Holy Grail : Another beloved spot to catch a Reds game is Holy Grail at the Banks. This spot next to Great American Ball Park also may help explain why it's on Uber's list. See the address and location for each destination in the Google map below.